Now that the New Year’s rush to get to the gym is over, it’s time to settle into my new routine. I’m watching portions, tracking food, cutting way back on white carbs and sugar, and starting to exercise. A fitness program may be one of the best things you can do for your health. Physical activity can reduce your risk of chronic disease, improve your balance and coordination, help you lose weight — and even improve your sleep habits and self-esteem. If you joined a gym in January to help you meet your weight and fitness goals, you definitely weren’t the only one. New Year’s is Black Friday for the gym industry. According to the International Health, Racquet, & Sportsclub Association or IHRSA, over 12% of new gym members join in January alone. When you start a new exercise program, change your exercise routine, or increase the duration or intensity of your regular workout, muscle soreness can occur. When it does, doTERRA’s Deep Blue Soothing Blend is the essential oil for you. Deep Blue is perfect after exercise or a stressful day of work. The synergistic blend of Wintergreen, Camphor, Peppermint, Ylang Ylang, Helichrysum, Blue Tansy, Blue Chamomile, and Osmanthus work together to soothe and cool. Simply apply to desired area. Dilute with a carrier oil to minimize any skin sensitivity. 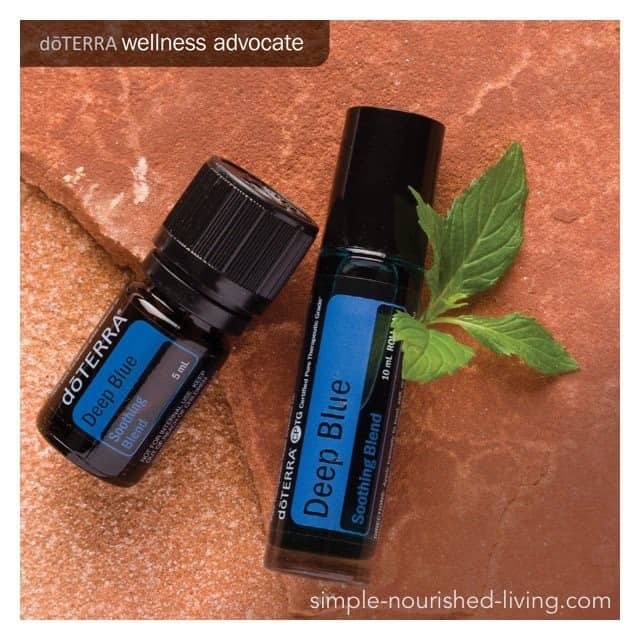 After long hours on the computer, try rubbing Deep Blue essential oil blend on your fingers, wrists, shoulders, and neck. Rub Deep Blue on your lower back after a day of heavy lifting at work or during a move. Perfect for a soothing massage after a long day of house work. Apply to hands and feet after gardening. A few drops of Deep Blue Soothing Blend diluted in Fractionated Coconut Oil can be a part of a cooling and comforting massage after a workout. Perfect soothing blend after exercise. 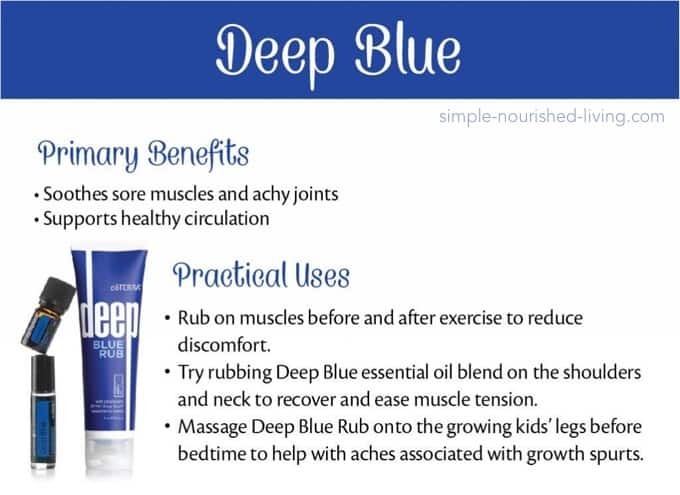 Deep Blue Rub is a rich, topical cream infused with the Deep Blue Soothing Blend of CPTG® essential oils. 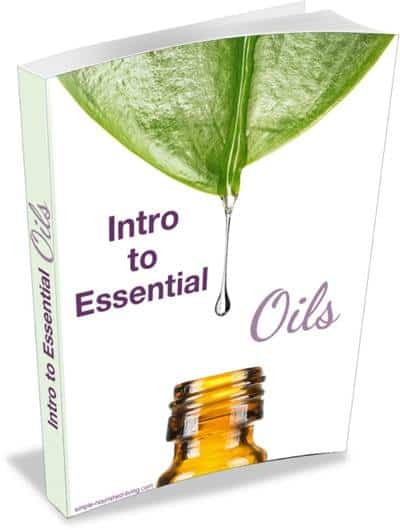 The oil is blended in a base of moisturizing emollients that leave your skin soft and non-greasy. 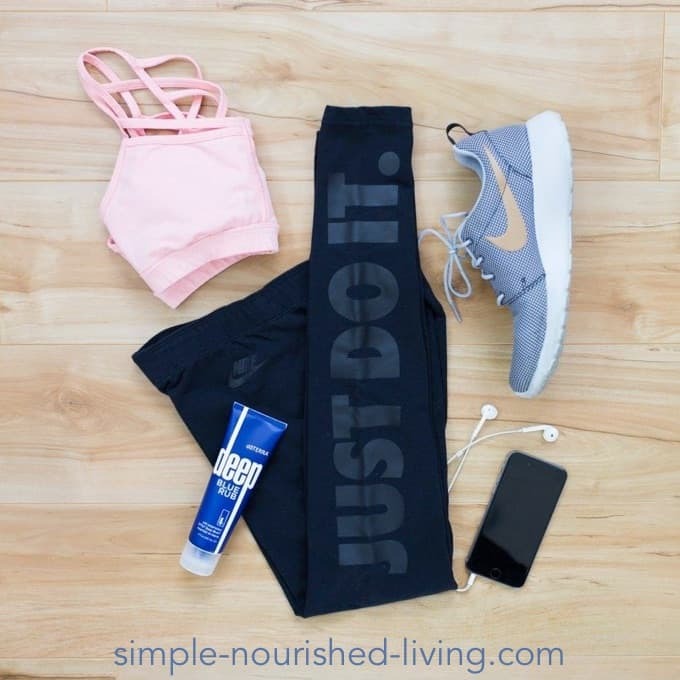 I prefer the rub and consider it an essential addition in my gym bag. 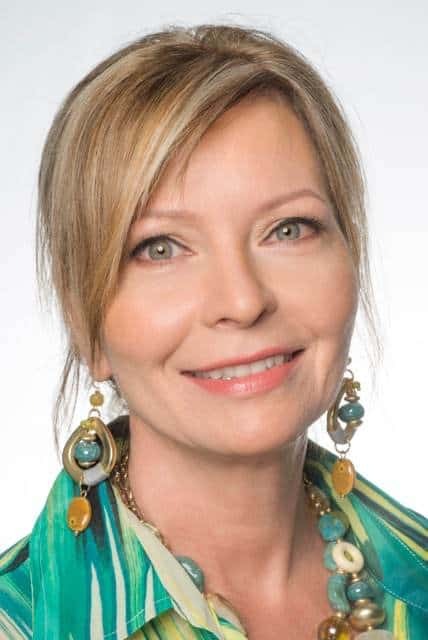 It’s a more natural alternative to products like Biofreeze. Formulated with a proprietary blend of natural plant extracts and other powerful ingredients, Deep Blue Rub provides a comforting sensation of cooling and warmth to problem areas. It is the choice of massage therapists and sports practitioners. Mild soreness is normal after physical exercise especially when you’re first starting out. Remember to take it easy and don’t push yourself too hard. You won’t be jumping out of bed in the morning to get to the gym if it hurts to raise your arm to brush your teeth. It’s recommended that you plan time between sessions to give your body time to rest and recover. And just like food or finances, track your exercise too. Previous Post: « Do You Worry Too Much About What Other People Think?